Most people protest by forming a picket line. But in the Japanese city of Okayama, bus drivers are protesting by giving free rides to commuters. According to The Guardian, the dispute began in April, when a rival to the Ryobi bus company advertised cheaper fares. Japanese media reports that concerned drivers asked for more job security. When no agreement was made, drivers continued to cover their routes but refused to take fares from passengers. Protests of this kind are unique, but they are becoming increasingly common. For instance, last year in Sydney, Australia, bus drivers from 12 depots gave free rides for a day. They turned off card machines to protest government plans to privatise services. And last July, bus drivers in Brisbane offered fare-free days to protest low wages and ask for better rosters and safety measures to be implemented. How has the company responded to the strike? 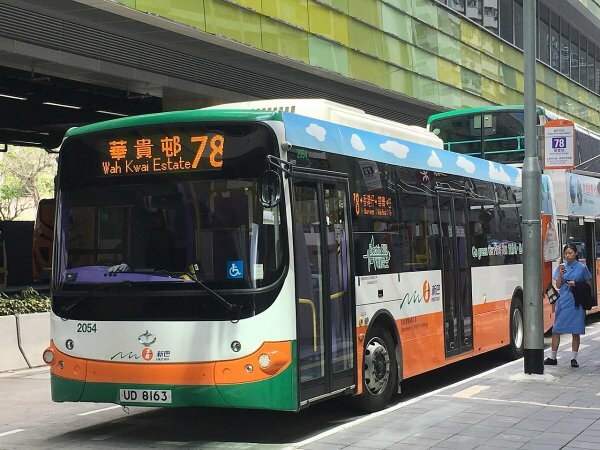 According to Japan News, officials say the free rides are helping the bus company preserve its relationship with the passengers in the face of new competition. What this means for the drivers on strike is unknown.
? California to Become First US State to Mandate Solar on New Homes Artist Keeps Illustrating Everyday Life With His Wife In Comics And We’re Not Jealous At All ?